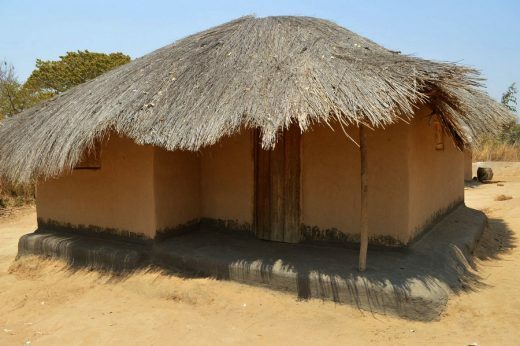 Vernacular Architecture in Africa has been disappearing over the years. The desire to modernize has created a situation in which traditional customs and practices are being abandoned. This is true even in the most remote of villages. 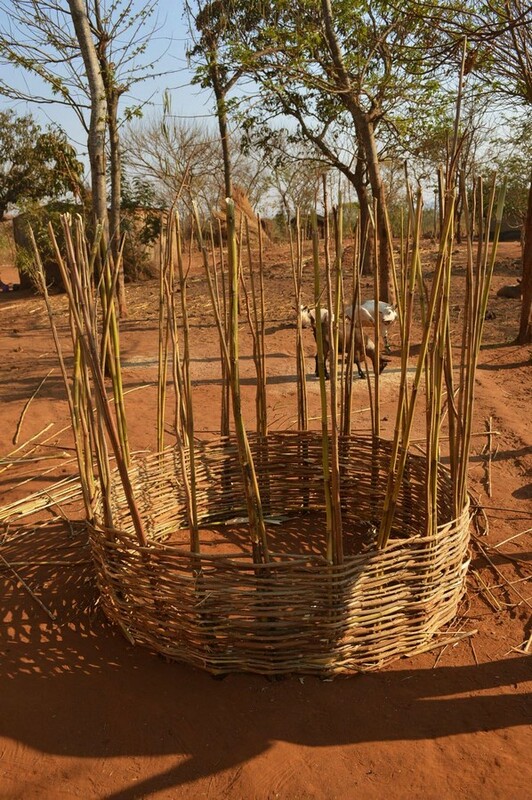 Vernacular materials and techniques are perceived as sub-standard, temporary or for the poor. Western ones are perceived as being correct, civilized and a reflection of wealth. As a result, these vernacular techniques are not being passed on to future generations. 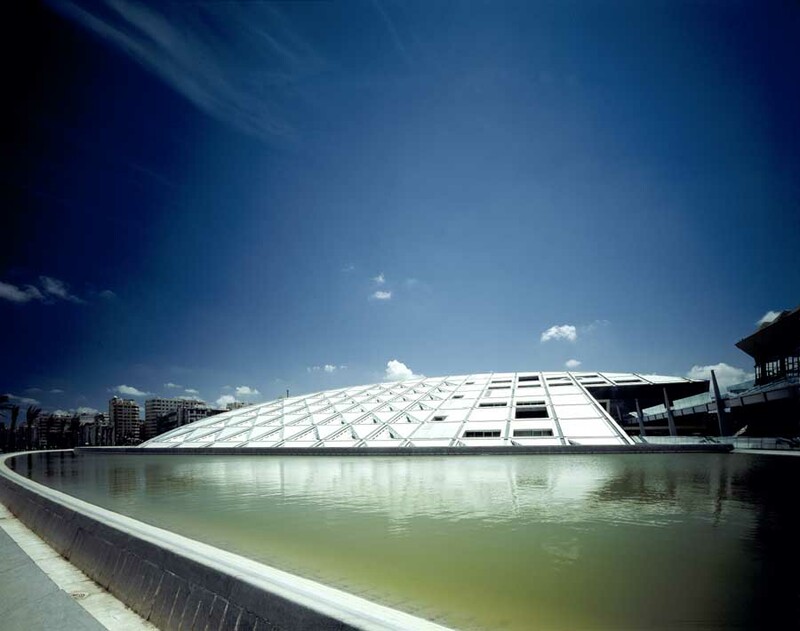 Architecture is as much a part of a countries culture as is launguage, music, literature or art. Due to the rapid abandonement and because there is very little information available on line, these vernacular structures need to be documented. 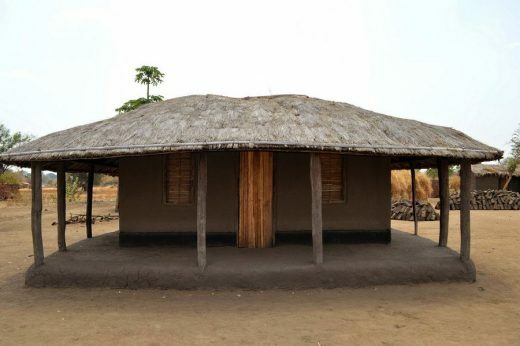 The vernacular architecture of Malawi is similar to other African countries in that the structures are made with materials that are locally available. Mud is the material used to construct the walls and is utilized in a variety of ways. The most basic method is to stack clumps of mud on top of each other creating a wall, which can last up to fifteen years. 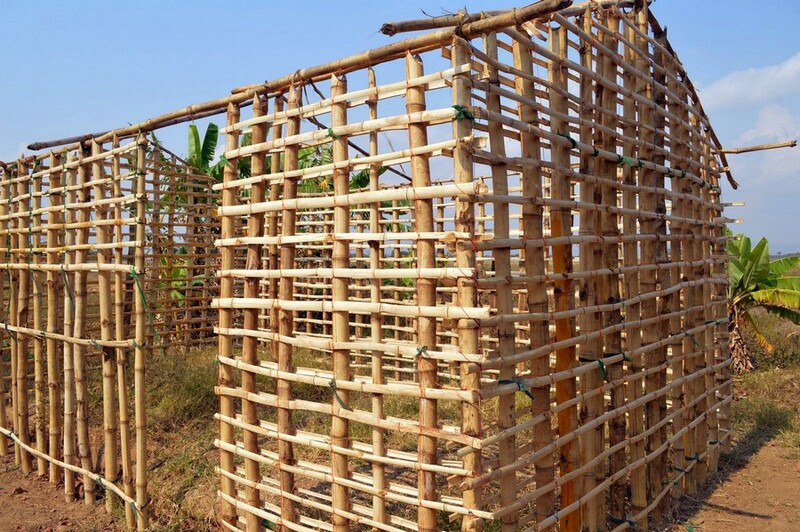 Mud also is applied to a frame, whether constructed of wood, reeds or bamboo. Once a year, repairs are made, adding mud to areas that eroded away but the frame remains intact. 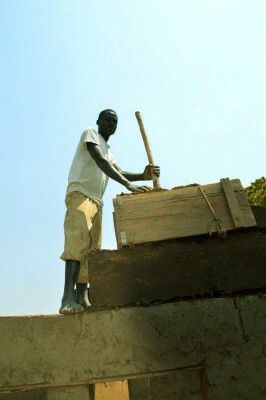 Another construction technique is creating bricks which are either sun dried or fired in a kiln. Yet another technique is rammed earth construction. Three pieces of wood create a frame in which the mud is compressed into. Four layers are formed, left to dry and then more layers are added until the desired height is met. 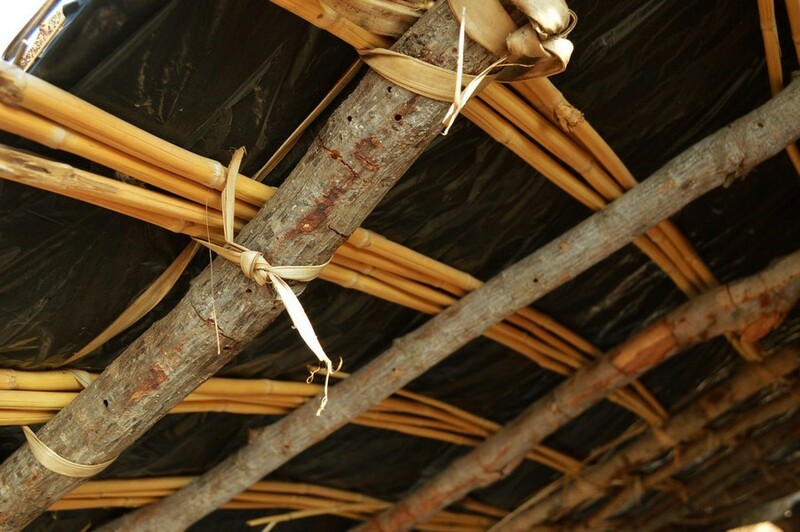 The roof structure is made of wood poles and bamboo stalks. Thatch is the most common material used for roofing. For reasons unknown, thatch is very difficult and expensive to obtain for the average Malawian. In some cases it has to transported a great distance. 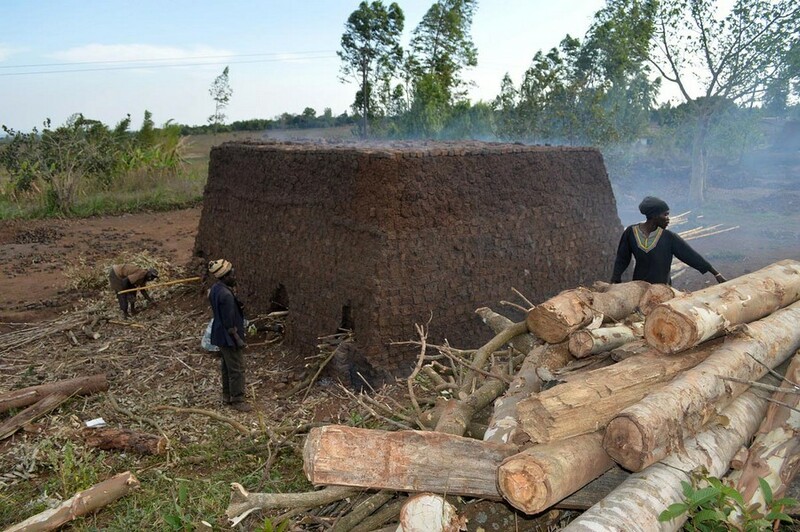 As a result the roofs have a very thin layer of thatch and are prone to leak. This has also effected construction techniques. Almost every vernacular structure has a layer of plastic under the thatch to help prevent leaking. Thatching a roof has become a burden to many people and because of that, many people desire a metal roof. 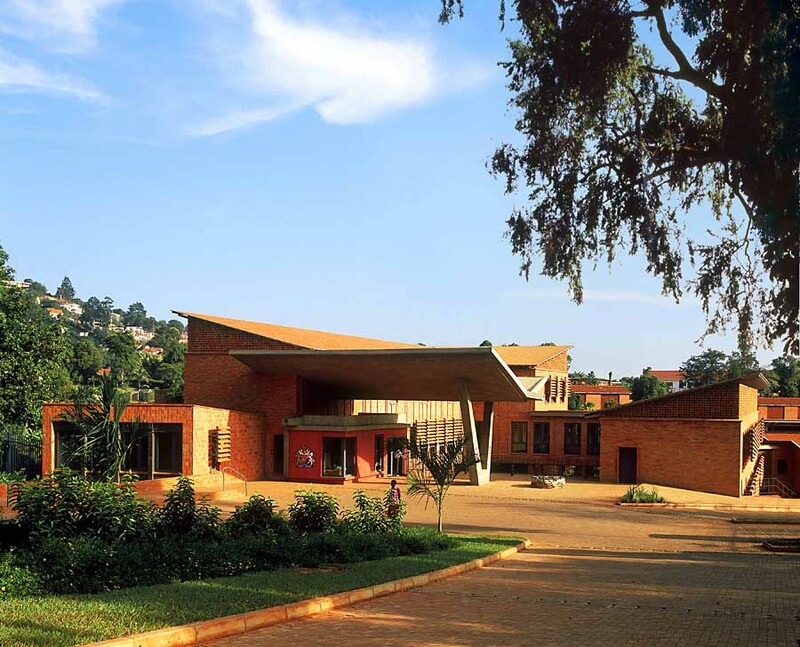 Metal panels have been priced that makes it an option for many Malawians. The panels are affordable because they are very thin, which creates problems in windy situations in that if they are not properly attached to the frame or weighed down with rocks, they will blow off. The bigger issue is interior temperature of these structures. In the warm season the sun hits the panels directly and warms the interior so much that it is uncomfortable for the majority of the day. 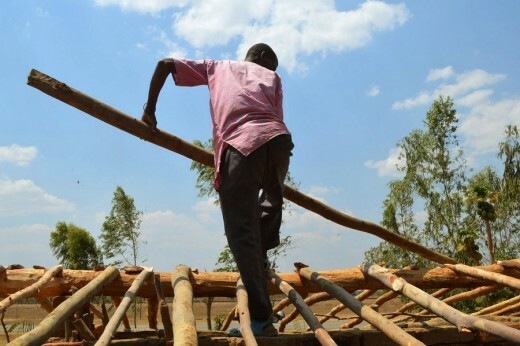 Yet, because of the perception of western materials being superior, the majority of Malawians desire the metal roof. If metal panels can be afforded they will be used. Even though thatch roofs offer better insulation values. 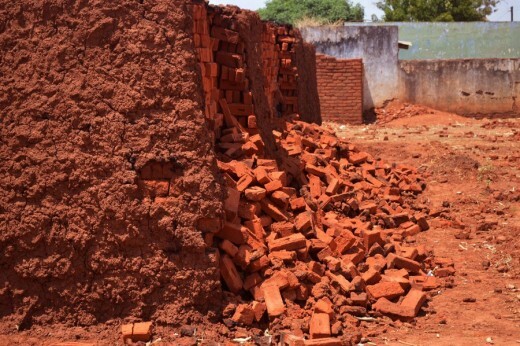 Burnt bricks are another material that are desired but is not a sustainable choice. 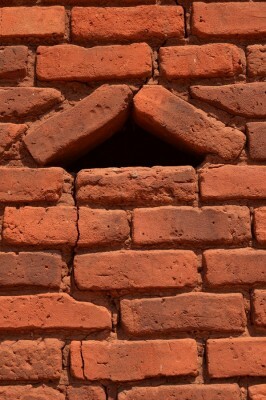 Bricks formed in a mold are stacked to create a kiln which have openings on the bottom. 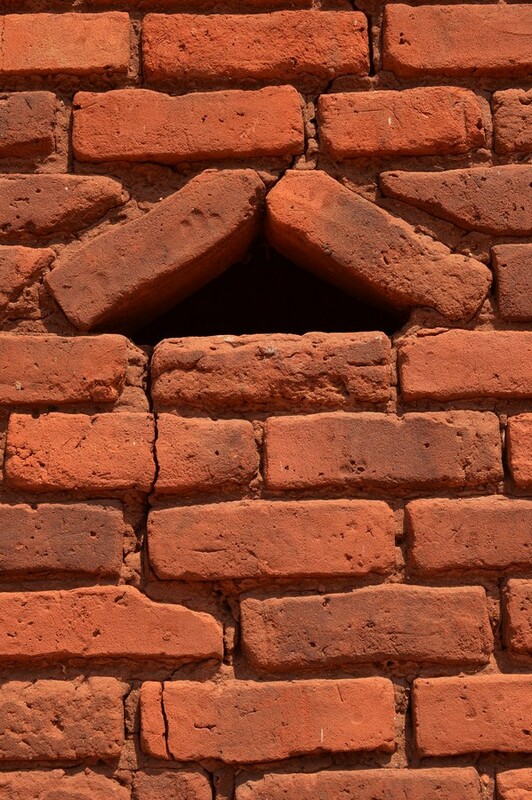 Wood is placed inside these openings, set on fire and sealed up with bricks. The fire “burns” the bricks making a more durable material. To burn the bricks, an incredibly large amount of wood needed. 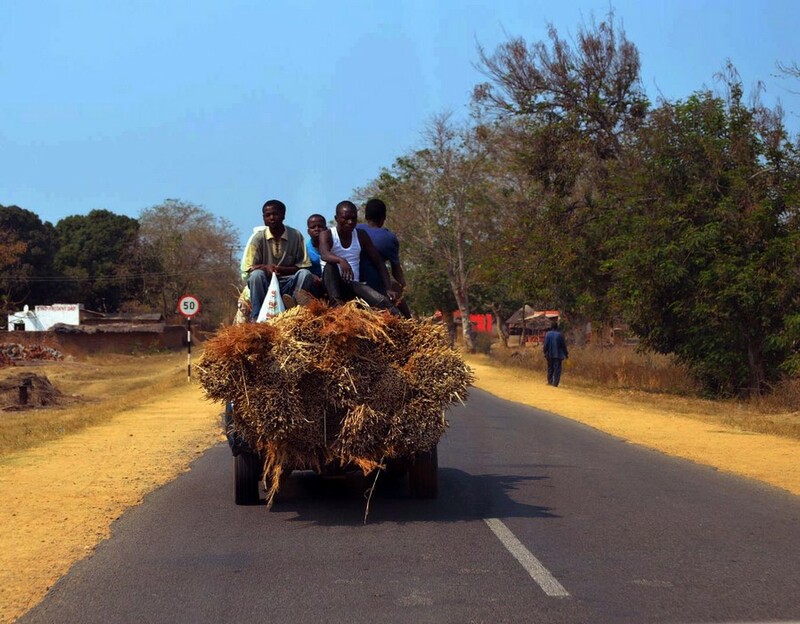 Malawi is currently experiencing a huge deforestation problem. 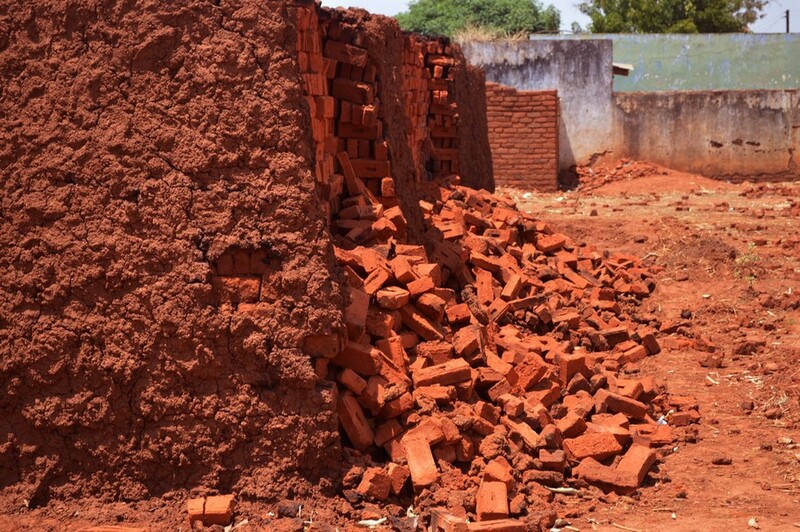 Because burnt bricks are desired there are kilns everywhere in Malawi. The amount of wood used is staggering. Malawi vernacular architecture has adjusted and evolved over the years. It seems that the trend to move away from vernacular materials to western ones will not only continue but increase. 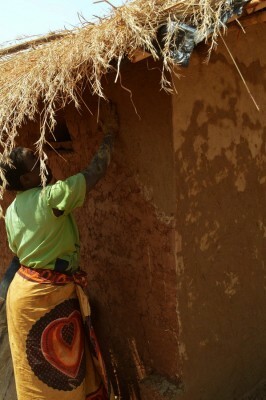 Vernacular materials and building techniques are not only sustainable, they are a part of a countries culture. There is little to no information available on line regarding vernacular architecture. 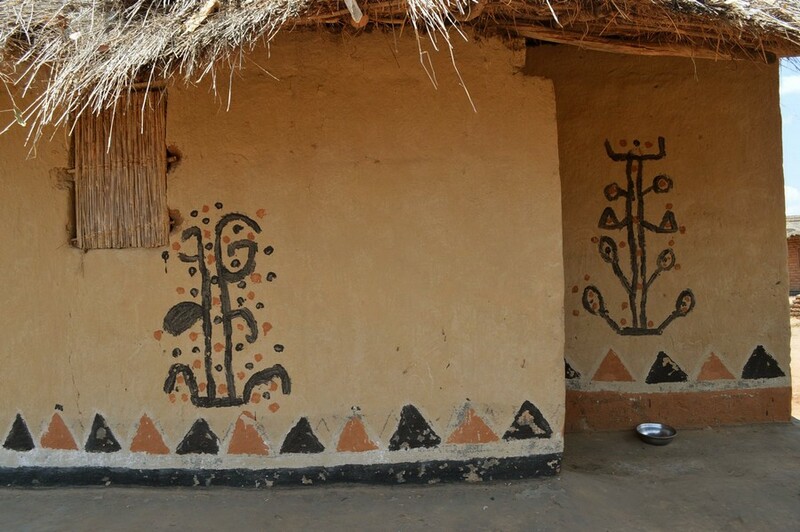 If people cannot see the beauty and significance of vernacular architecture, these perceptions will continue with the result being a loss of a part of African culture. 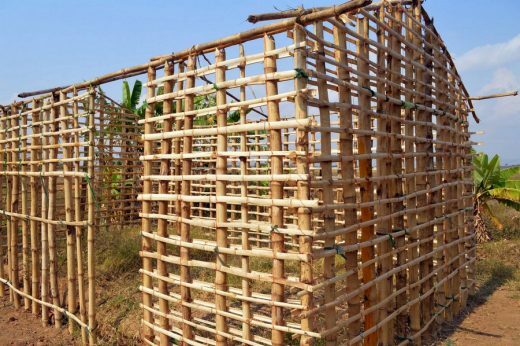 In his pursuit to document African vernacular architecture, architect Jon (Twingi) Sojkowski has established a data base. Since there is no documentation being conducted his thoughts were that there are people in country who could contribute. In this day and age of taking pictures with a camera or phone and communication through email, this task is very simple. An app has been created to make it even easier. Changing peoples perceptions regarding vernacular architecture is a difficult thing to do. However, taking pictures of these structures is not and this must be the first step. Vernacular architecture is just too important to be abandoned. 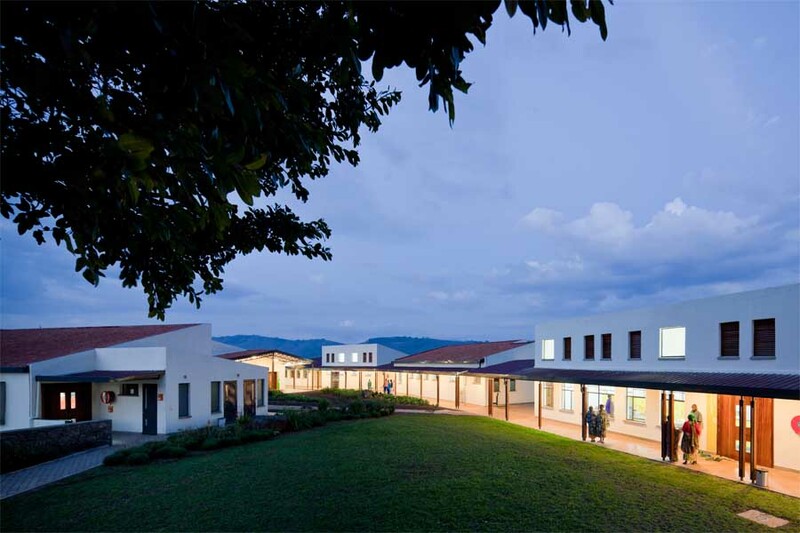 Jon is a registered architect with a passion for African vernacular architecture, where he acquired in the Peace Corps in Zambia. 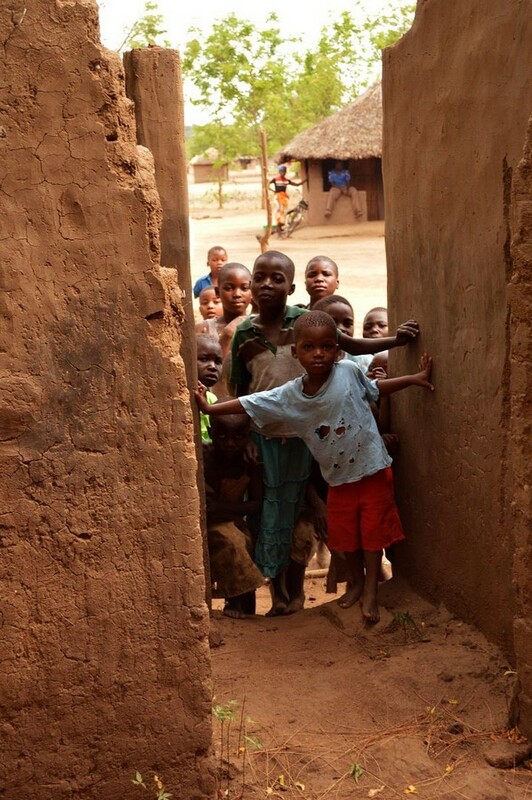 He currently lives is South Carolina and is pursuing to document more vernacular architecture in Africa.